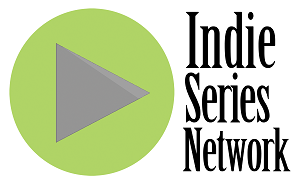 In last week's ISN "Indie Series of the Week" poll, Party Girl was voted favorite web series of the week. It's now time to catch up on all the new episodes and vote for your favorite series in this week's poll. You can also cast a vote for your favorite actor, actress and web series couple/duo. Voting ends Wednesday, October 29 at 4 p.m. ET (one vote per person per day). Web series that aired one or more new episodes from October 19-25, 2014 are eligible. If an indie series aired this week and is not on the list, cast your vote as "Other" and write in your choice. Proper Manners has some real talent. It just needs better sound. Fun to see the characters have fun with their characters in this Halloween Episode. Good comedic timing by the cast.